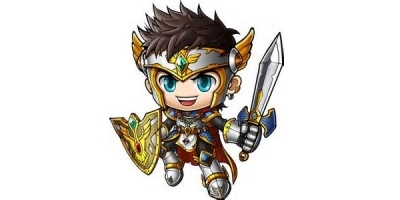 AUTHORS NOTE: This is a Global MapleStory Conversion of the EMS Kritias Guide originally provided by haquam. 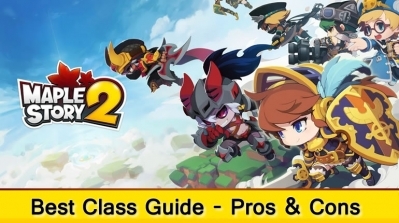 If there are any questions or if there is an error in the guide, comment below, and I'll try to respond to them. Kritias Region: Monsters, and outside navagation. The mysterious kingdom Kritias is available to players starting at Level 160. 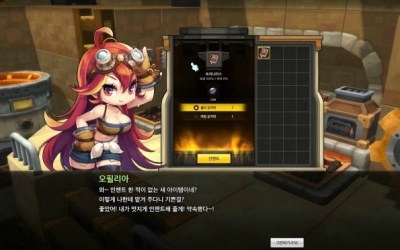 The Daily Missions, and Kritias Invasion will be detailed below. 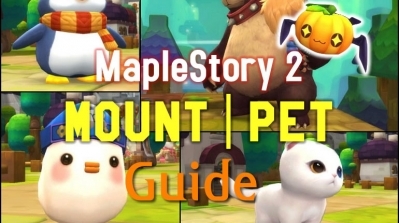 I will not cover the Prequests and other parts, as it is already detailed in the EMS Kritias Guide. 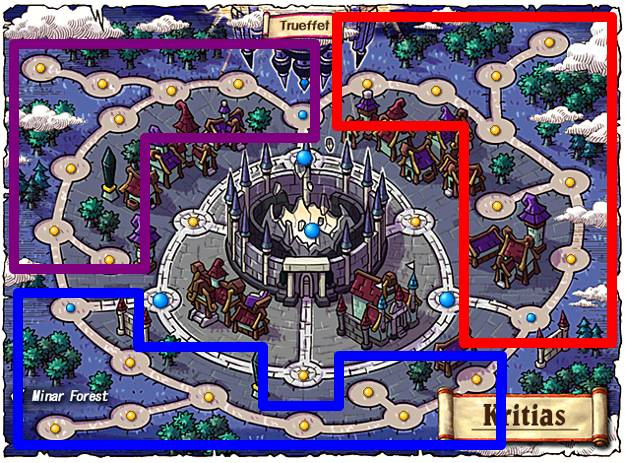 The BLUE is where all the Frozen floating weapons and Corrupted Basic Magicians are located. The RED is where all the Burning floating weapons and Corrupted Intermediate Magicians are located. The PURPLE is where all the Permeating floating weapons and Corrupted Advanced Magicians are located. To understand the outside regions of Kritias I'll break it down even further. The areas that extend out of the main road by 2 maps are the mixed forests. They contain all the floating weapons. The type will depend on what part of the region. 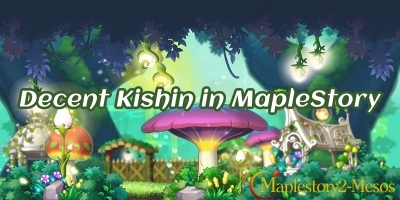 The area that extend out of the main road by 1 map is Corrupted Magic Forest. These maps contain Corrupted Magicians. Again, the type will depend on what part of the region. Using return scrolls will send you back to the Barrack depending on the part of the Kritias region. After completeing the Prequests, you can start on the Kritias Daily Quests! You can start and complete the quests with the lightbulb on the left of your screen and clicking on the quest with "[Daily]". Isaac at the Southwestern Barracks will assign you the first 3 Daily Quests. Dostov at the Southeastern Barracks will assign you the 4th Daily Quest. Blundell at the Northern Barracks will assign you the 5th Daily Quest. Killing one set of mobs. Killing one set of mobs and collecting their drops. Killing two sets of mobs. Killing an area set of mobs and collecting quest items. 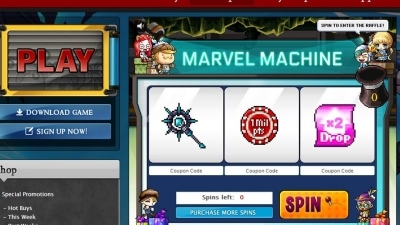 -The 1st Stage of the Daily Quests rewards 600 Anti-magic. 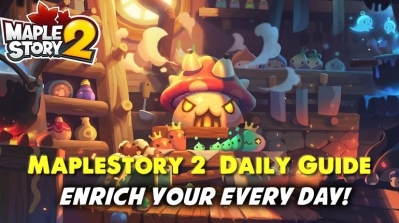 - The 2nd Stage of the Daily Quests rewards 600 Anti-magic. 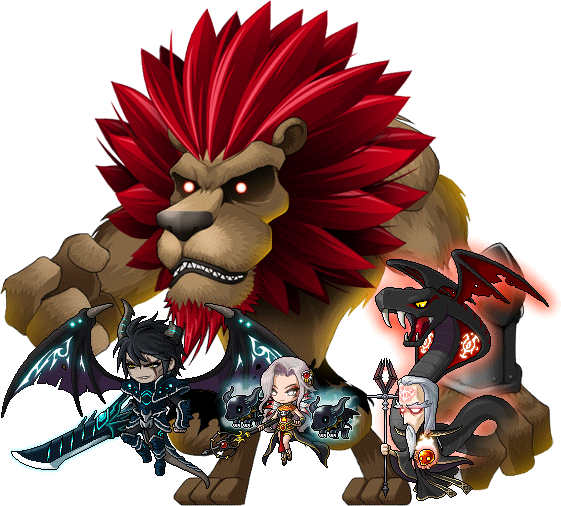 - The 3rd Stage of the Daily Quests rewards 600 Anti-magic. NOTE: You can use the A.M.P Entropy potion for an additional 50% of Anti-magic. The potion lasts for 1 hour. It can be bought from Keilbarren's Kritias shop at the Marketplace. Kritias Invasion is a timed-point-based "event" that has a window that appears on the top of the player's screen. It displays the time left, the supply commander health bar, and your contribution/damage done to the supply commander. It can be minimized and maximized. The window will disappear once the Invasion has ended, or by exiting the Kritias Region. The timer starts at 35 minutes. Within the first 5 minutes this is known as the waiting/prep period for the Invasion. 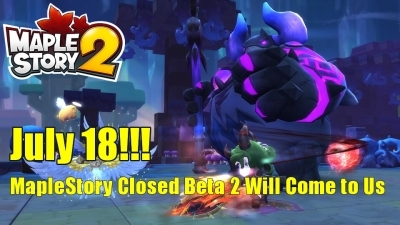 After the timer goes down to 30 minutes, all players within and entering the Kritias Region that have completed the Prequests, will be warped to the Invasion Battlefield. If the invasion timer runs out, players have failed defending the invasion. At this point, speaking to Blundell at the Northern Barracks will assign you Invasion Missions. Completing these missions will give you contribution. If you had a completed mission from a previous invasion, you can turn it in for contribution. If you have an incomplete mission from a previous invasion and cannot complete it because that Commander's Army is not currently invading, you can exchange your mission with Blundell. You can quit and re-accept a mission once every two minutes. Normal monsters will start spawning in the Invasion Battlefields. Killing monsters in the Invasion can possibly drop Black Mage's Token which also give you contribution upon pick-up. Two Armies (and only two) will invade Kritias. There will only be one Supply Commander, and one Sub-Supply Commander (and one cannot be both). Once the Invasion has progressed and the Supply Commander's Health bar is reduced down to 75%, stronger monsters will start to appear. These Mini-Bosses have a ton of health but upon defeat, they'll automatically drop 2 Black Mage's Token. If you are in a party, these Black Mage's Token drops are instanced. Depending on which army is participating in the Invasion is the Mini-Boss you may encounter. Note: A maximum of 3 Mini-Bosses can appear around the Kritias Region. Master Specter is part of Magnus' Army. It can rush-and-return, slash, and debuff. 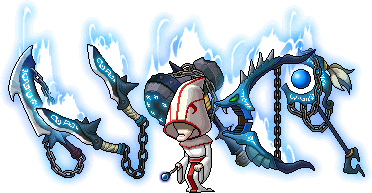 Gigantic Netherworld Monk (unofficial name) is part of Arkarium's Army. It can cast a few pools of acid that can damage you. When the Supply Commander's Health bar is reduced down to 25%, the Supply Commander and Sub-Supply Commander will join the Battlefield. Depending on which army is participating in the Invasion is the Commander you may encounter. They have all their skills as well as fuctions similar to their hardest mode, except for Magnus' meteors which are slightly weaker and less frequent. The Supply Commander has been defeated on the Invasion Battlefield. 100,000,000 (100 Million) Total Contribution from all participants has been dealt to the Supply Commander's Health bar. You will be rewarded based on the amount of contribution done in the Invasion. Note: If you AFK in the Invasion, your Anti-magic reward will decrease. 1 Anti-magic stone if the Invasion is successfully defended. An additional 3 Anti-magic stone (totalled to 4) will be rewarded to the person who delivered the finishing blow. Also, Spell traces and star power are new to me. When I found out about them around lv70ish, I maxed lv80 gear. Later to find out this was a mistake, of course. I got to 120 pretty quickly from there and found the 120-130 gear needed way more.